Ilham Aliev sworn in for third term. Ilham Aliev was sworn in for his third term as President of Azerbaijan at a simple ceremony held in the Parliament of Azerbaijan attended by Members of Parliament, State officials and others. Earlier the result of the 9th October Presidential election was confirmed at a special session of the Constitutional Court. The decision of the Constitutional Court based on the final report of the Central Elections Commission stated that Ilham Aliyev won the presidential election held on October 9 having gained 84.54 percent (3,126,113) voters. Farhad Abdullayev, President of the Constitutional Court read out the Constitutional Court’s decision. Sardar Mammadov – 0.61 percent (22,773 votes). Short, sharp, but not at all sweet. It may be short, and in many ways it is also sharp, but the 22-day campaign ahead of Presidential elections in Azerbaijan next month is anything but sweet. So far the campaign is characterised by heated exchanges between representatives of the incumbent president, Ilham Aliev, and the candidate of the opposition National Council, Camil Hassanli. 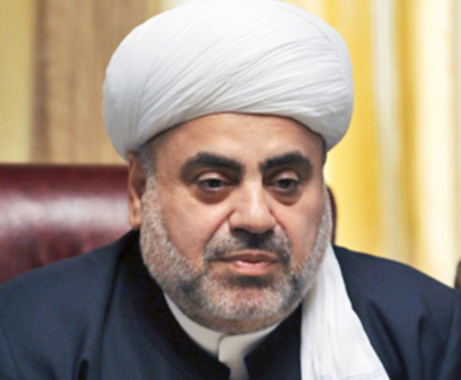 There was considerable astonishment in political circles in Azerbaijan and beyond at a statement issued ahead of the 9 October presidential Elections by representatives of Azerbaijan religious communities, who were gathered together by the senior Muslim Cleric in Azerbaijan, the Chairman of the Board of Caucasian Muslims, Sheikhulislam Allahshukur Pashazade. In the statement the religious leaders called on their people to vote for the incumbent president, Ilham Aliev. The Azerbaijani news Agency, APA reported on 19 September that “the statement says that despite the separation of religion and state, true believers should not be separated from the motherland: “Believers have begun to live properly after Heydar Aliyev returned to power. Heydar Aliyev felt the essence of Islam and appreciated its role in improving the moral of the people. President Ilham Aliyev is currently continuing the successful path of Heydar Aliyev and has been able to achieve the believers’ sympathy. Muslims, Jews and Christians in Azerbaijan always feel the state care. Ilham Aliyev regards religious tolerance as the biggest boon. As believers, we thank Ilham Aliyev for his care for the believers during his 10-year presidency. 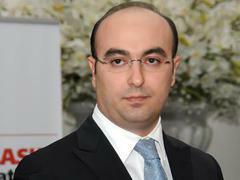 We call on our people to vote for Ilham Aliyev in the upcoming presidential elections”. In many countries interference by religious leaders in elections is illegal, and only in countries like Iran do the clergy play a direct part in politics. Azerbaijani politicians, both pro-government and pro-opposition, often boast about Azerbaijan being a secular republic and such blatant interference, if indeed the statement is accurate, will raise a lot of questions and offer a dangerous precedent. It is also not clear to what extent leaders of other religious denominations acquiesced with the statement. 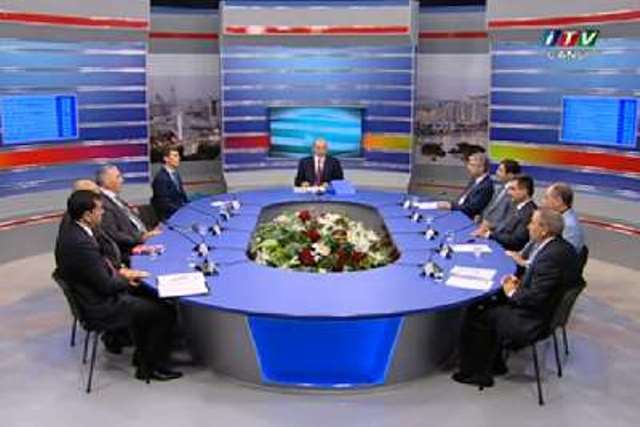 Ten Presidential Candidates in Azerbaijan have three weeks to campaign. 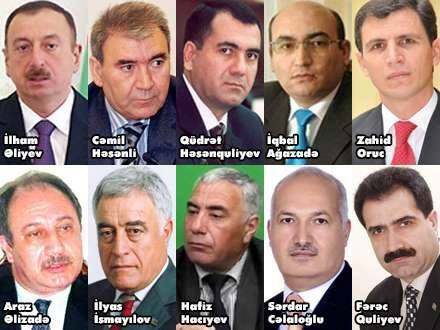 The ten candidates registered for the Presidential Election in Azerbaijan. Campaigning in Azerbaijan’s presidential election kicked off on 16 September in a campaign that is to last only three weeks. Voting takes place on 9 October. By the start of the campaign ten candidates had been registered. Three others were contesting through the courts by the Central Elections Commission not to register their candidacy due to alleged errors in the signatures of the voters nominating them. Azerbaijani law requires candidates to be supported by at least 40,000 voters to be eligible for registration. No campaigning was allowed prior to the official start of the campaign.